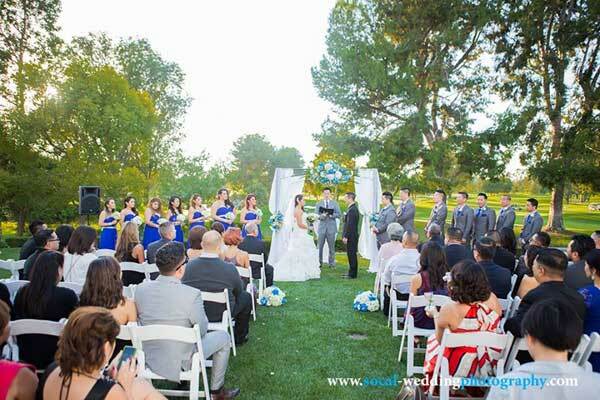 Socal Wedding Photography Los Angeles. Wedding photography studio in Southern California. Company Information – address, phone, price and service and more. Affordable wedding photographer in Los Angeles, CA. Wedding and Engagement Photographer in Los Angeles. Also offers fashion and landscape photography. Covers California and Nevada area regularly and the rest of United States.